where we’re fanatical about finance! Finanic Accounting Services is a small, professional business that provides accounting and bookkeeping services to other small businesses. 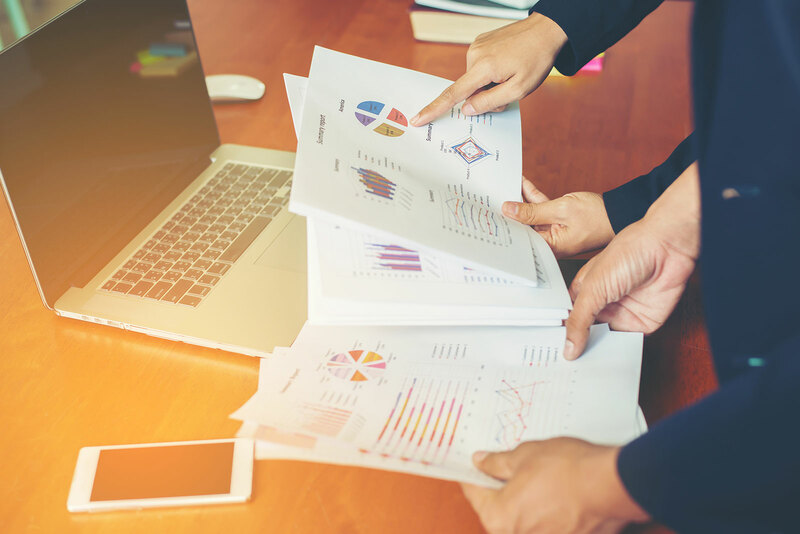 We understand that running financials can be a headache for most small businesses, and that they don’t have the time or the expertise to ensure that that they keep up-to-date and in line with financial and tax laws, as well as on top of their monthly bookkeeping. Finanic Accounting Services offers a full range of both once-off and monthly services, and will tailor packages to each client’s needs – if you require an accounting or bookkeeping service not listed, give us a call! We care about small businesses, and want to help empower you to understand the required monthly tasks, so that accounting fees can be reduced and financials streamlined. Finanic Accounting Services is run by Marié Woest, a qualified and accomplished accountant with over a decade’s experience both in South Africa and internationally. Marié holds a BCom Accounting, and completed her SAICA Articles in 2006. Marié is also a Certified Financial Accountant with the Institute of Certified Bookkeepers and Accountants (ICBA).